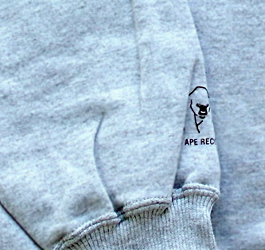 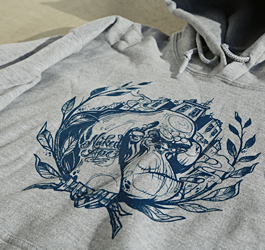 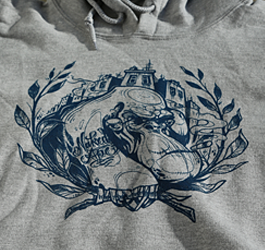 City Ape, blue on grey. 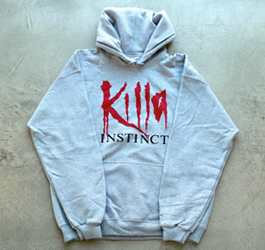 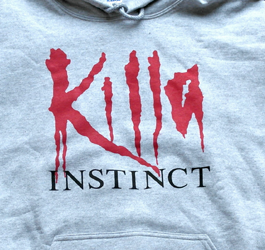 Killa Instinct Logo, red and black on grey. 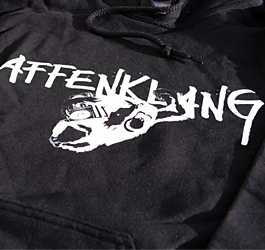 Affenklang Logo, white on black. 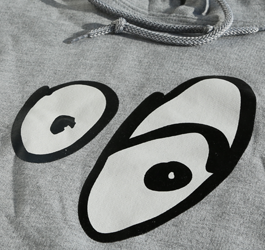 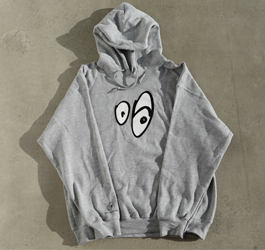 Augen auf Logo, black and white on grey. 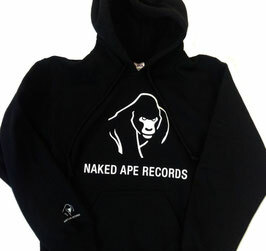 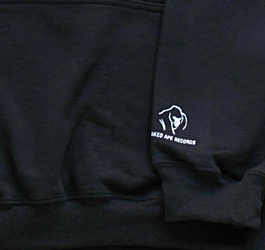 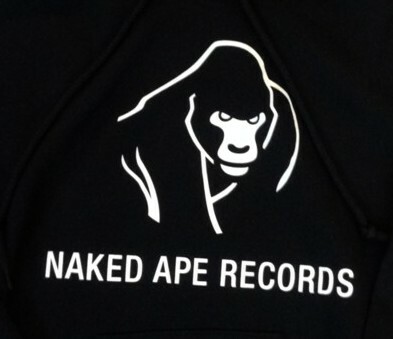 Naked Ape Records Logo, white on black. 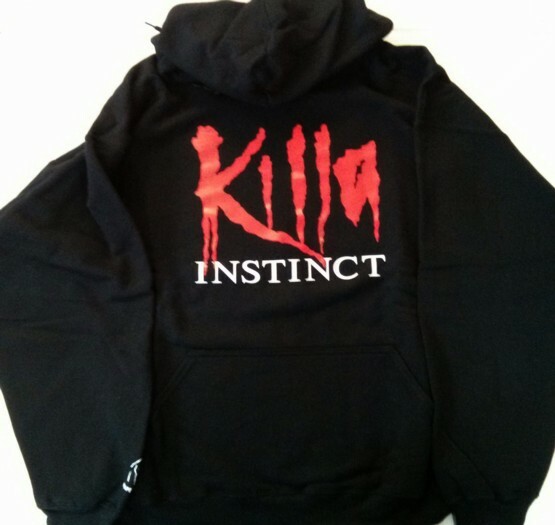 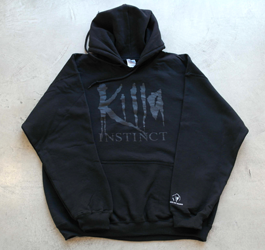 Killa Instinct Logo, black on black. 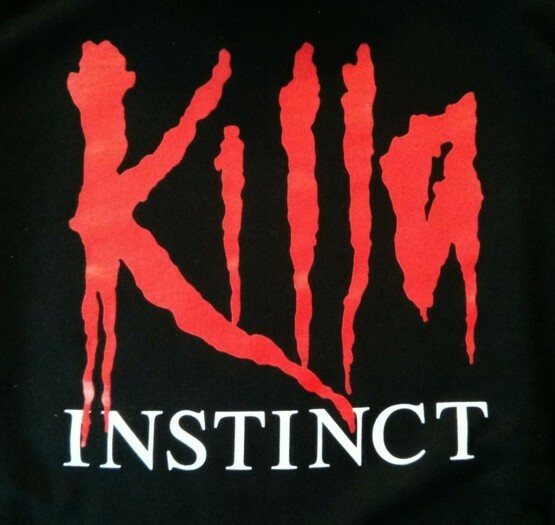 Killa Instinct Logo, red and white on black. 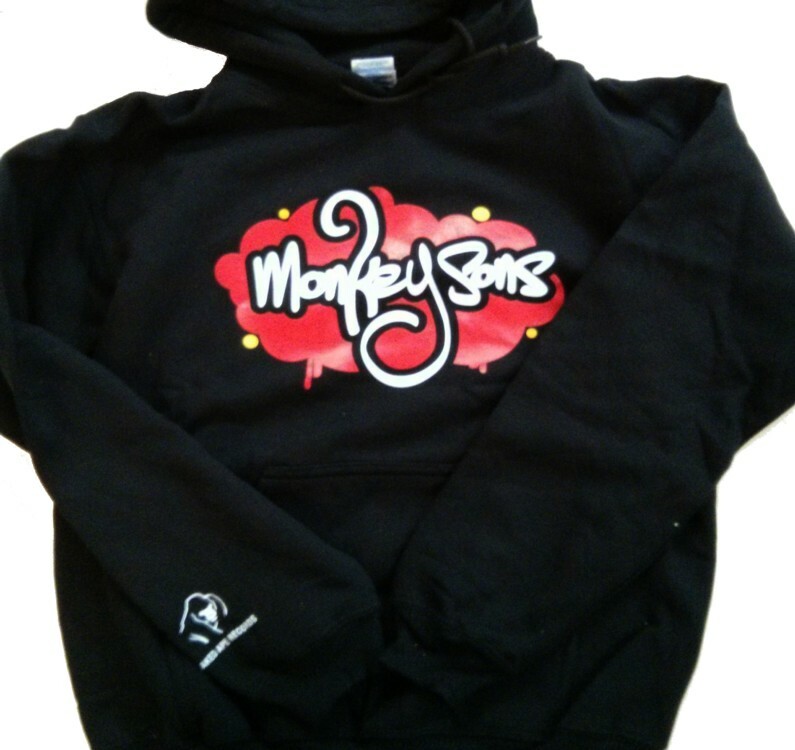 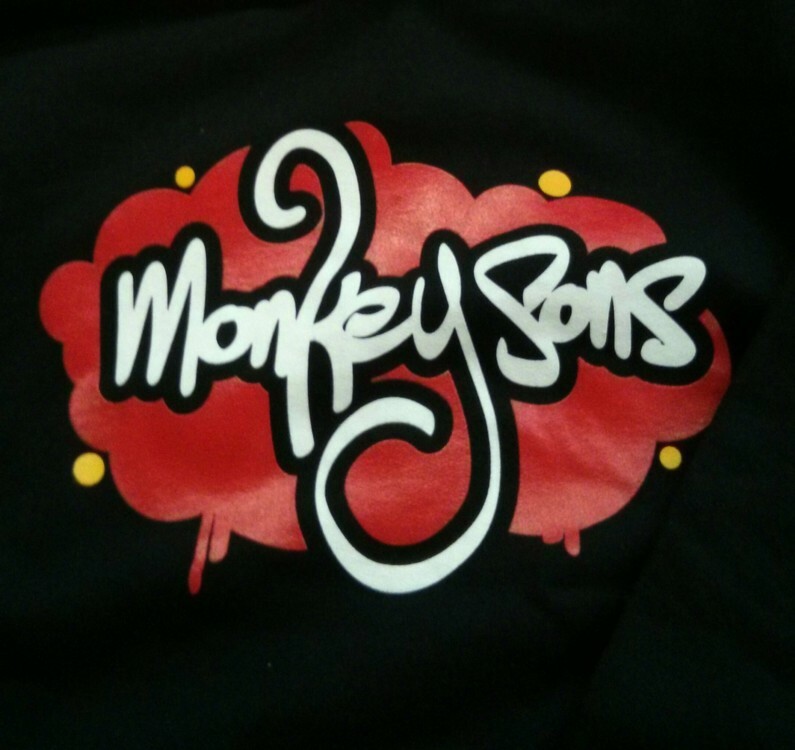 Monkey Sons Logo, red, white and yellow on black.